Making the foreign familiar for “little citizens of the world” and their parents, the San Francisco-based children’s clothier, Tea Collection, opened its first brick-and-mortar location at Santana Row in August. Although the company’s moniker doesn’t instantly associate it with clothing for kids, co-founders Emily Meyer and Leigh Rawdon wanted a name that would incite pause and conversation. For 2018, Tea Collection took inspiration from the United States, with the first collections focused on the West Coast and the latter half of the year drawing from East Coast culture. Throughout, the collection has used Native American designs and collaborated directly with indigenous artists. Next year, clothes will feature prints and designs inspired by Southeast Asia. Tea Collection, which was conceived in the living room of Meyer’s Palo Alto home and began as a wholesaler in 2002, has grown exponentially in the past 16 years, adding an ecommerce site in 2007. Over 300 specialty stores across the country currently carry the brand and the company also recently expanded to include tween sizes up to 16 to meet customer demand. So, when Tea Collection decided to expand its reach, yet again, it made sense to open a South Bay store. 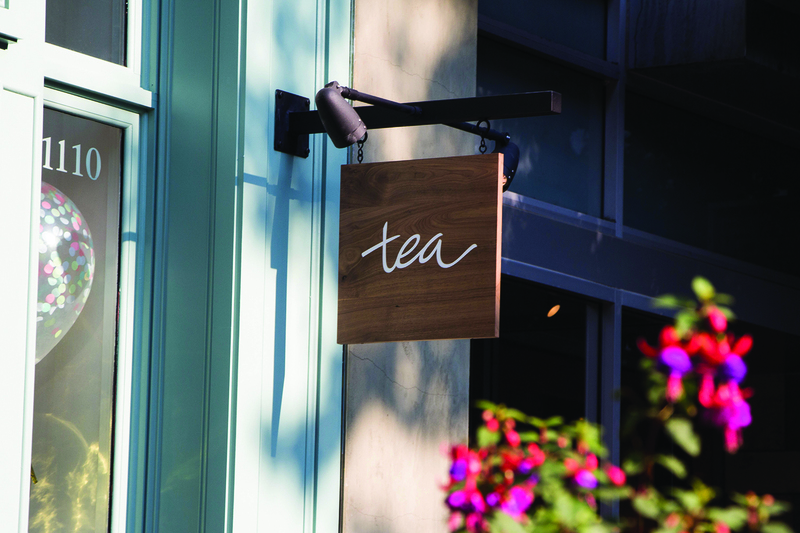 Tea Collection recently launched its fall line on Sept. 8. Its winter collection will follow sometime in October and, as Meyer said, the company hopes to become part of the community. Throughout the year, the store plans to host various events that may include story times, speakers and a new mom’s group, according to Doloresco. 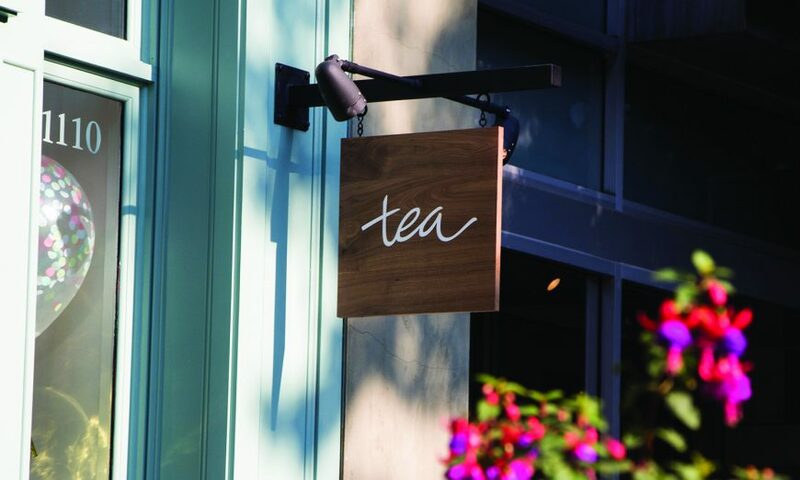 Tea Collection is at 378 Santana Row, Suite 1110 (near Olsen Drive) in San Jose. Visit www.teacollection.com for more information.